? This is an INTERNATIONAL juried online competition open to ALL artists 18 years of age and older working in Oil and ACRYLIC medium. Both members and non-members of NOAPS may apply. 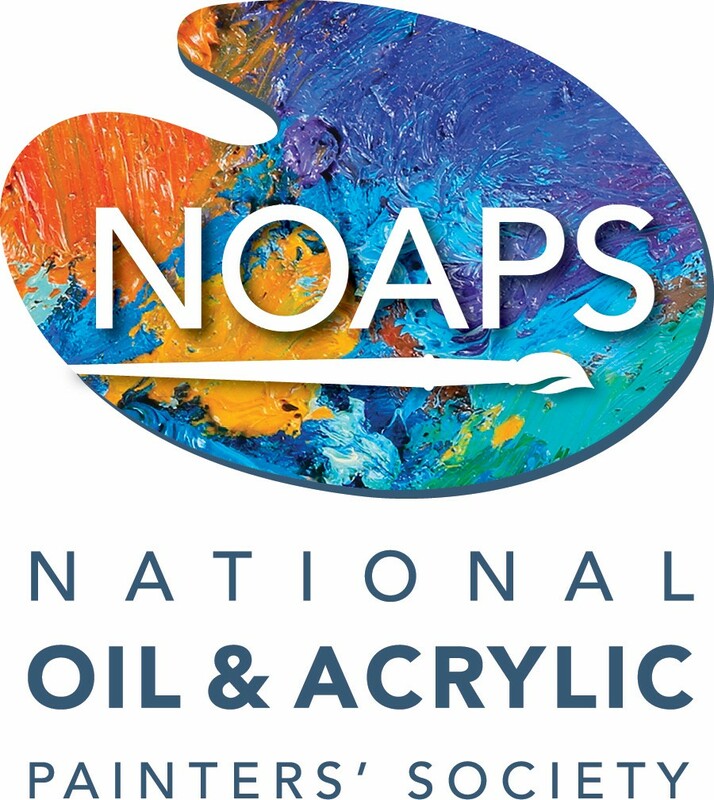 The TOP 150 artists will be given recognition on www.NOAPS.org with Artist Name, Artist Website link and Image selected for this Exhibit.